Experiential marketing offers the opportunity to establish a personal connection with consumers in a unique way. By creating a memorable experience, a brand can connect their product to particular emotions, memories or inspirations in a way not possible with other forms of marketing, particularly when compared to the oversaturated digital space. The luxury market, more than any other, is one where a creative approach to experiential marketing can generate an unexpected and long-term connection. Luxury vodka Grey Goose is a great example of a premium brand making the most of brand experiences. In addition to innovative initiatives such as ‘Le Club Goose’ and the pop-up martini van, last year Grey Goose launched an award-winning campaign in which they set up a series of upmarket boulangeries in key markets such as London, New York and luxury ski resort Courchevel. 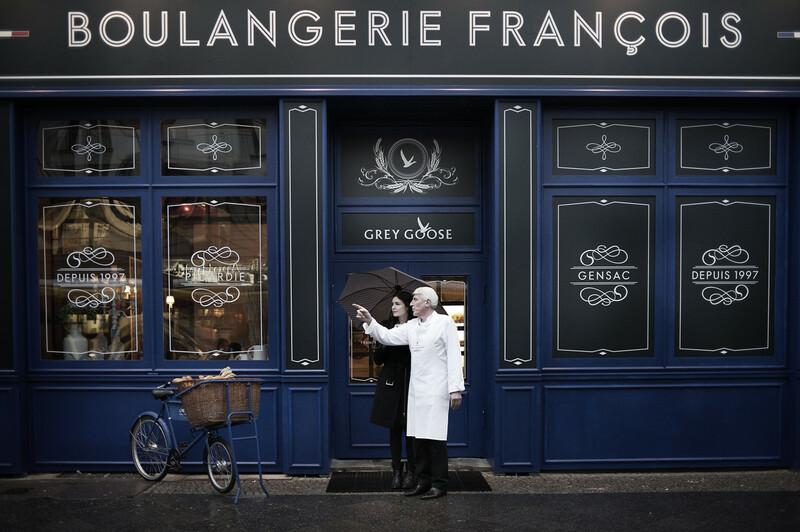 ‘Boulangerie François’, named after Grey Goose founder François Thibault, sold breads and pastries made from the same high quality French wheat as their vodka, backing this up with a simple message of “made with the finest French ingredients”. Not only was the campaign perfectly targeted at Grey Goose’s market, but it also served to highlight the brand’s history, provenance and quality in a novel, memorable way. Luxury FMCG products are often about the quality of their ingredients, and what better way to demonstrate the quality of wheat than with premium pattiserie? Barclays, meanwhile, has created an exclusive experience service for select wealth management clients. 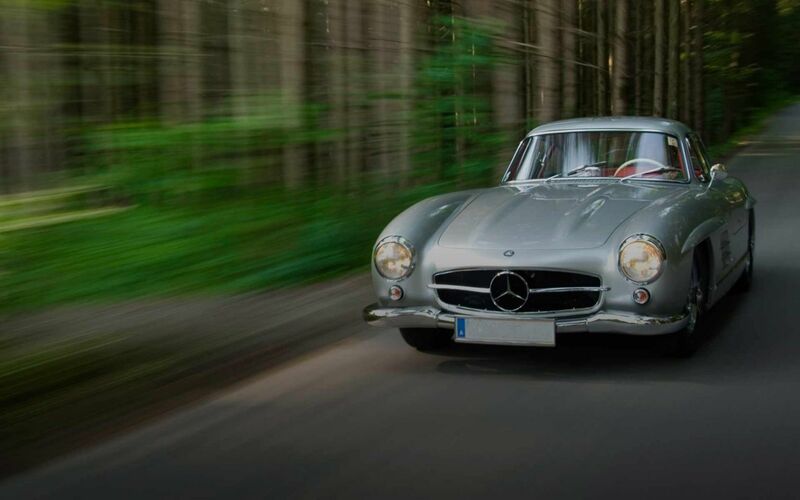 The ‘Little Book of Wonders’ is an invitation-only service that offers a combination of exclusive and unique experiences, ranging from vineyard trips to test drives of luxury cars. The exclusivity of these events serves to bolster Barclays’s brand position as a trustworthy financial partner for the wealthy, while they also benefit from the brand equity of partner brands such as Aston Martin and the Royal Opera House. Last but certainly be no means least is the power of memories; when Barclays clients reminisce about the activities they were invited to take part in, these memories will be indelibly tied to the Barclays brand, bolstering it the eyes of clients and their family and friends. Experiential marketing is so memorable, and therefore so successful, because it actively engages the consumer in an activity or journey. Unlike a simple poster or a digital ad, experiential marketing campaigns like Boulangerie François and the Little Book of Wonders get consumers on their feet, interacting with a story, and ultimately transforming their opinion of a brand.